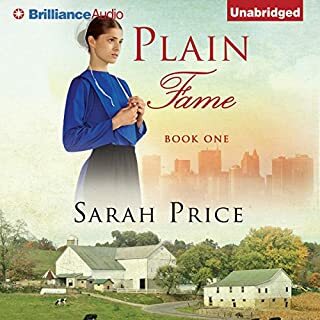 Quiet and soft-spoken, Kate Zook is the responsible eldest daughter in an Amish family and prides herself on fulfilling her role. Then, one fateful snowy night, she uncharacteristically speaks her mind - and unwittingly plays a part in a horrible accident. 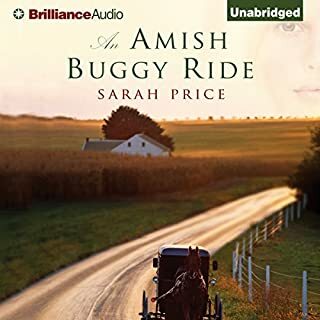 While traveling through Manhattan on the way back to her Amish community, young Amanda Beiler is struck by a limousine. The limo's passenger, Cuban-born superstar Alejandro Diaz, takes responsibility for her injuries and vows to oversee her recovery. Leaving the fame circuit behind, Alejandro returns Amanda to her family in Lititz, Pennsylvania. 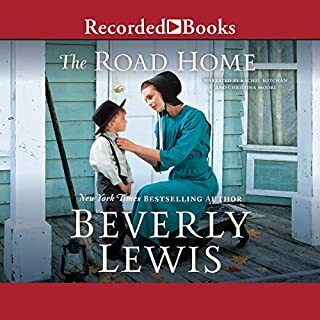 In the dead-end Canadian town of Bleak Landing, twelve-year-old Irish immigrant Bridget O'Sullivan lives in a ramshackle house and dreams of another life, even as the Great Depression rages. Routinely beaten by her father and bullied by schoolmate Victor Harrison, the waifish yet fiery redhead vows to run away and never return. Just a few short years later, run she does - fleeing the unspeakable repercussions of her father's gambling. In Winnipeg, Bridget lands a job at a garment factory, the first step on her journey to shed her past and begin anew. To most townsfolk, he's known simply as The Beast. 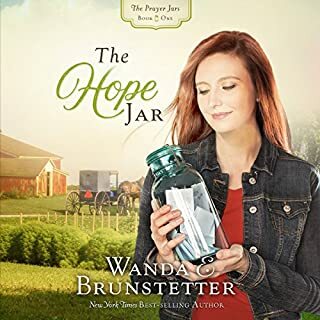 Annabelle Beiler has little interest in gossip, but she's heard about Adam Herschberger's scars and his gruff, solitary ways. Though he sounds like a character from one of Belle's treasured books, the man is real and, it turns out, just as unreasonable as the rumors claim. 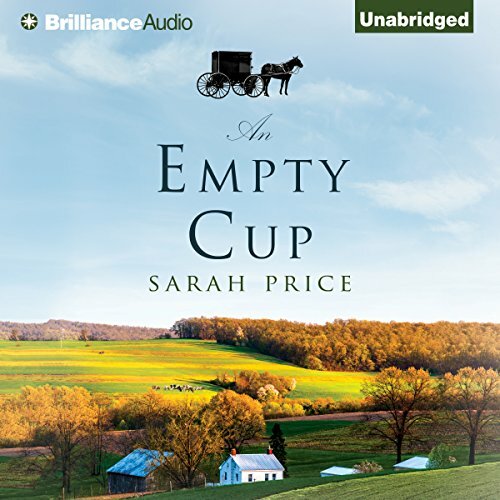 When a buggy accident wipes out the last of her daed's money, forcing him to sell their farm, Adam buys it. Then he offers Belle a deal - marry him, and her family can keep their home. For widow Rose Raber, it's been a year of tragic loss and difficult decisions. She thought providing for her young daughter was the greatest challenge she faced. Until her dying mother revealed that Rose was adopted - and her birth mother is someone with much to lose if the secret comes out. 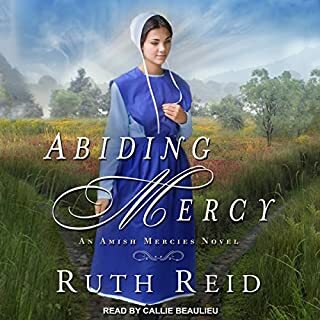 As Rose struggles to reconcile the truth with her faith - and her troubling curiosity - outgoing newcomer Matthias Wagler is another surprise she didn't expect. His optimism and easy understanding inspires her. ©2015 Sarah Price (P)2015 Brilliance Audio, all rights reserved. The story line is very predictable. Story is based on one character and her real weak mess. I am sure many women caved under dominant husbands. But the 22 chapters went on like a broken record. Kudos to the author for addressing mental health issues. I especially appreciated the support received by Rosannas husband. This was a hard story to get into. It seemed to be a vicious cycle of abuse. I had to put it down because of the ignorance/inability of the wife to break the cycle. The book was great! Heartwarming story of love and compassion. Will recommend this to family and friends. Interesting insight into an Amish community with a good message about give and take. Plot is a little predictable but it takes a few twists highlighting serious subjects like depression and attempted suicide. I enjoyed the Christian worldview and the scripture that was shared. It was inspiring. If you like stories about,giving, loving, family, God. This story has lesson in life, most people seem to forget. Loved the story plot. The audio was clear,no interruption. I would highly recommend story, and . Audible. This was my first audio book. Listened to this in my car on a trip & would’ve deleted it but didn’t have anything else to listen to. Have nothing positive to say about it. Very disappointed. more like, back into the frying pan as her second husband was a pain too! 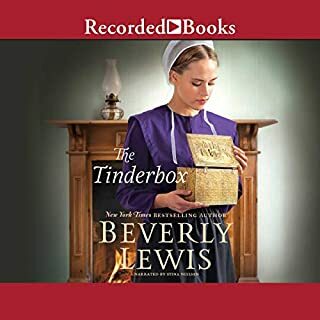 An Amish woman loses her first alcoholic husband and remarries a more respectable man. He gradually turns out not to be that great a catch either and she sinks into a deep depression. So yeah, bit of a downer this one.